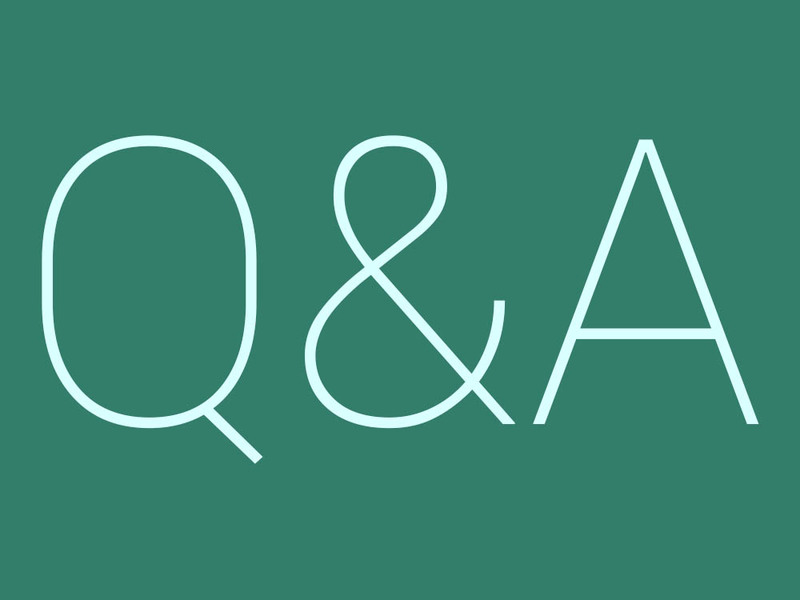 Back in late December, we ran Volume 35 of the DL Q&A Sessions, but with the list of holidays and then CES, we decided to hold off on posting our answers. Now that we have time to relax and go through all of the questions, we are going to go ahead and post up Volume 36, and will include our answers to Volume 35, making for a massive Answers post for this upcoming Friday. The Q&A Sessions are a time to ask the DL staff anything Android-related that may be on your mind, but it’s not limited to just Android. We can talk NFL postseason, MWC speculations, Force Awakens theories, or anything else that may be on your mind. Don’t be shy. On Friday, be on the lookout for a ton of answers.